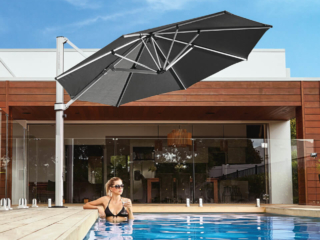 Riviera 3x3m Square Cantilever Umbrellas. Custom made in black frames with light grey fabric. 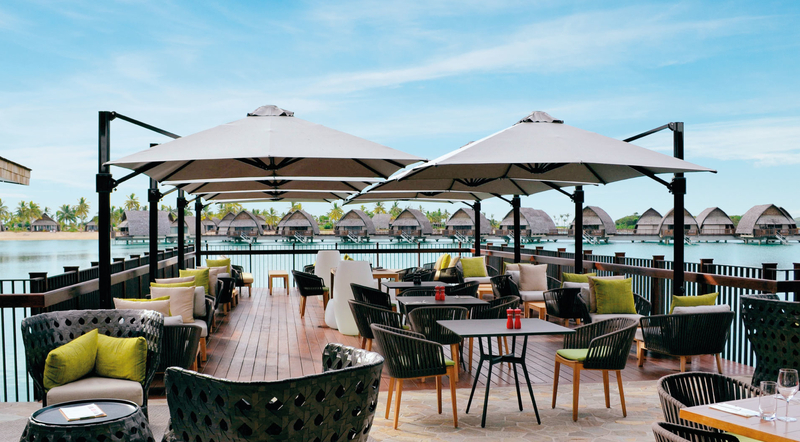 Installed at the gorgeous Fiji Marriott Resort in Momi Bay.